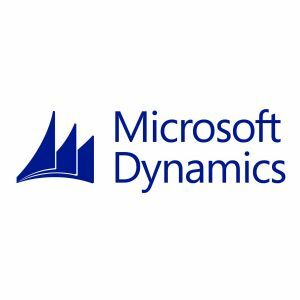 Microsoft Dynamics CRM provides fast, flexible and familiar business software that gives worldwide organizations the applications and tools they need to improve marketing, sales, and customer service efficiency and effectiveness. Encourage user adoption and enable people to work more productively by providing a CRM solution with a familiar, intuitive user interface. Microsoft Dynamics CRM delivers CRM functionality and data as an extension of Microsoft Office Outlook so users can work in an environment they already use and understand. Promote consistent, rapid execution of marketing, sales, and service processes with an extensive platform and workflow tools. Microsoft Dynamics CRM provides exceptional access to design tools built for end users, power users, and administrators so they can build custom solutions that streamline everyday processes and capture best practices.